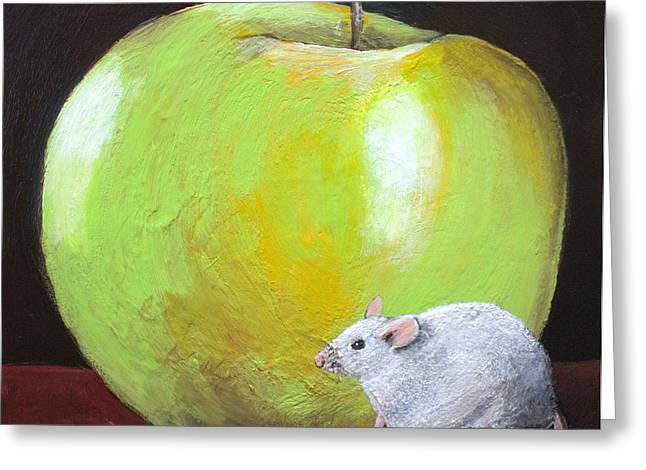 Apple Of My Eyes is a painting by Julia Robinson which was uploaded on January 20th, 2013. 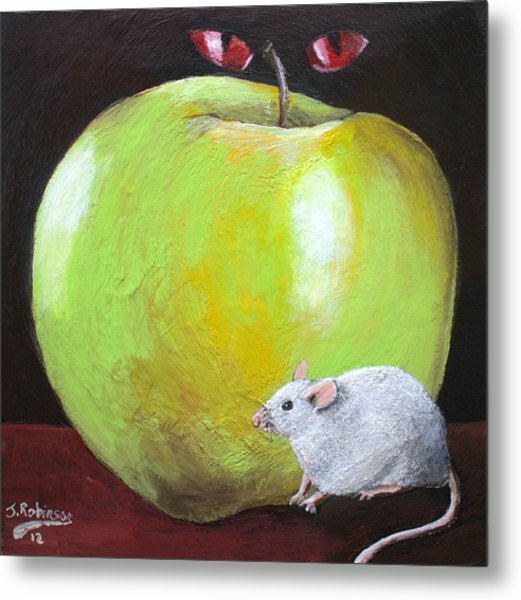 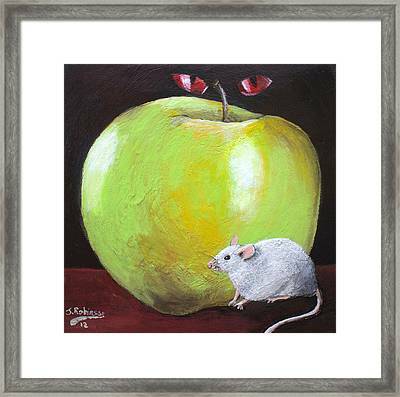 "Apple of My Eyes is a painting based on a story I wrote about an unsuspecting mouse that takes a ride down the throat of a snake and back up again to live to tell the tail...I mean tale." 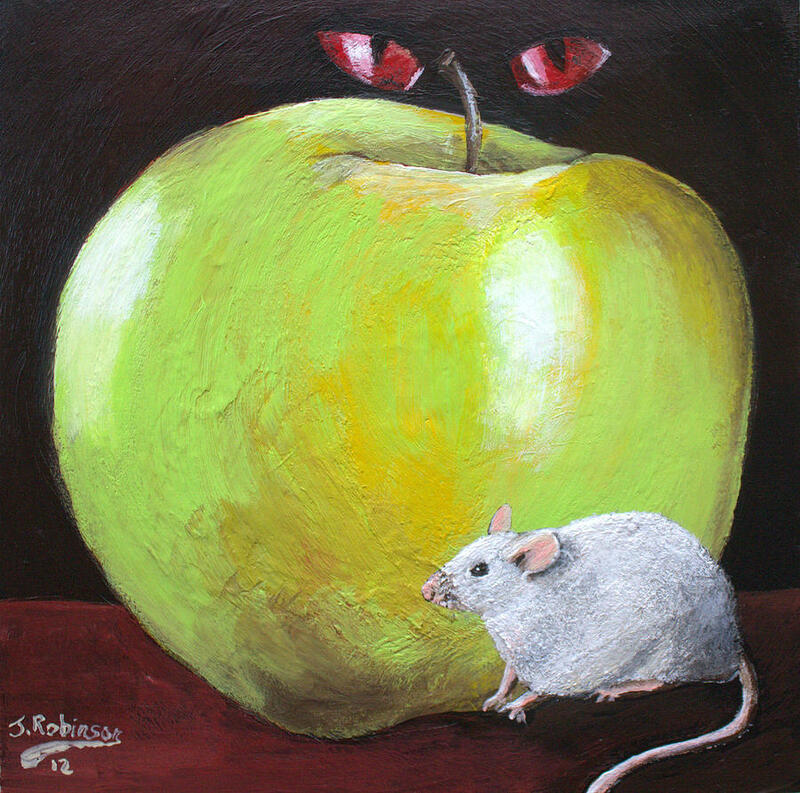 There are no comments for Apple Of My Eyes. Click here to post the first comment.